In many cases, people who require orthotics assume that they can't wear flip-flops or sandals. Thankfully, this isn't the case, as a range of options exist that allow you to get the support that you need with the comfort that you desire. 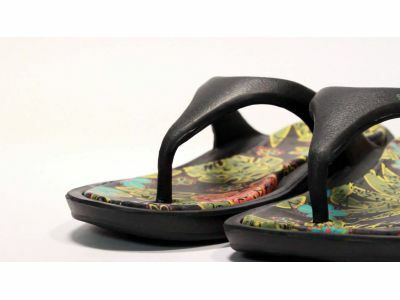 In fact, there are several companies that offer sandals with removable footbeds and, even better, companies that manufacture flip-flops that include a prefabricated orthotic. 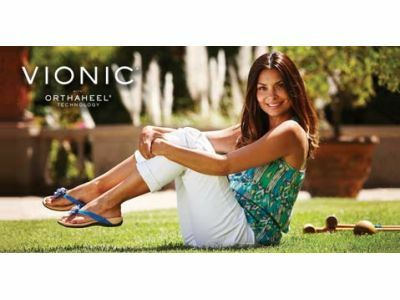 In this post, we're going to look at why you should consider adding a pair of orthotic sandals to your closet this summer. It's easy to overlook cleaning and polishing your shoes, especially if they don't look worn. While some may find the act of sitting down, cracking open a tin of polish and working the leather of their shoes relaxing, many people find it hard to dedicate the time to a task that they feel isn't necessary. Well, we're here to tell you that not only is shoe polishing necessary, it's the best way to ensure that you get the most out of your favorite pair of designer shoes. Your shoes will feel more comfortable, look better and – most importantly – last longer if you regularly set aside time to clean and polish them. Shoes are the most important part of any outfit and, unfortunately, they take the more abuse than any other item in your closet. From salted pavement to rain-wetted sidewalks, our shoes are subjected to a vast number of caustic and damaging elements every day. To maintain them, most people use a moisture-resistant spray that repels water and prevents long-term damage. 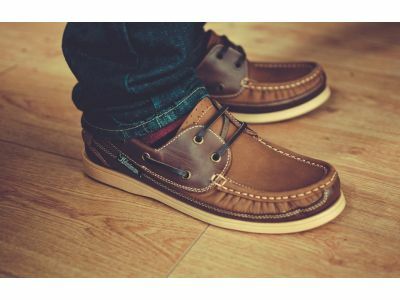 However, there is an additional measure that can be taken to keep your shoes in the best condition possible: leather conditioning. 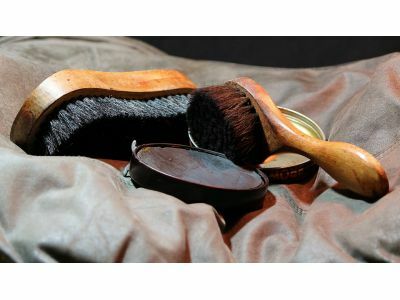 In this post, we're going to look at why leather conditioning is critical to the health of your shoes and, more importantly, how it can keep your favorite pair of designer shoes in action longer. Over 100 million Americans suffer from knee pain and 80% suffer back problems. Bearing those numbers in mind, it’s no surprise that many people are seeking assistance from doctors, chiropractors and podiatrists. At Corey’s Bootery, we understand the aggravation and limitations that these conditions place on people and, to help combat them, we’ve developed a range of skills and services that aim to provide relief. 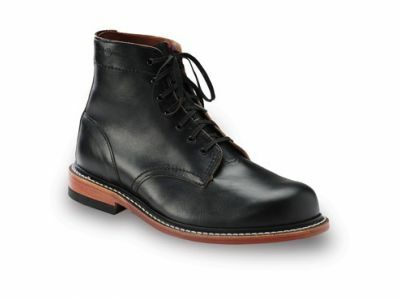 After buying a nice, expensive pair of shoes, one of the first questions many people ask is, “How can I protect these and keep them in great condition?” While there are a lot of options out there, from leather conditioner and shoe wax to shoe trees and canvas bags, one of the easiest ways to guard your shoes against everyday wear and tear is with rubber soles and shoe taps. Affixed to the heel and sole of your shoes, these simple items will minimize the damage caused by walking, especially if your shoes have leather soles. 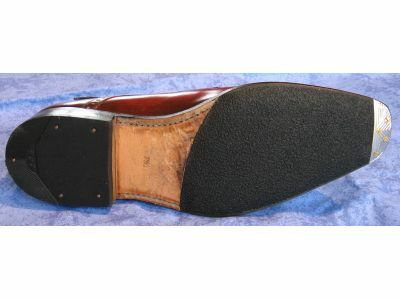 In this post, we’re going to take a look at a few of the advantages of using shoe tips, taps and rubber soles. At the end of a long work day, do your feet regularly ache? Do you have trouble finding shoes in just the right size? 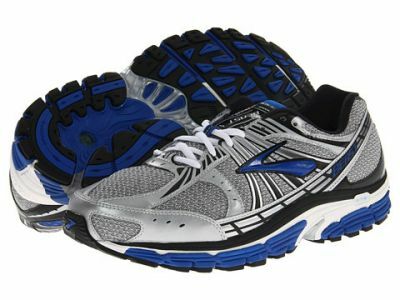 Are you tired of your shoes falling apart due to your unique gait? Well, you’re in luck! Corey’s Bootery offers the best custom shoes in Kalamazoo. 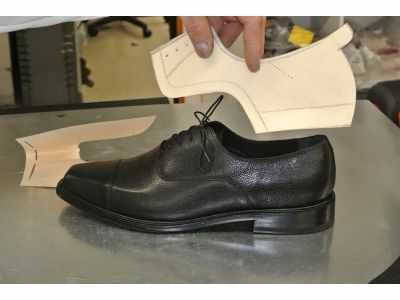 Not only are custom shoes a stylish addition to your existing wardrobe, they’re hand crafted with your feet in mind. As a result, you’ll experience a greater level of comfort and your new custom shoes will last longer than off-the-shelf options. Recurring foot pain can make your daily activities a real burden. If you spend any amount of time on your feet, even a dull, nagging pain can interrupt your schedule and slow you down. Whether you’re on your feet taking care of your children or you’re running errands at work, even the easiest jobs can be made difficult when foot pain becomes involved. In this post, we’re going to look at a few common causes of foot pain and, more importantly, what we recommend to reduce discomfort. 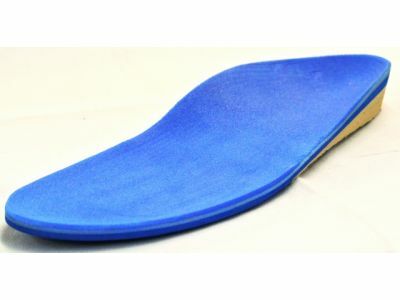 Custom orthotics, unlike over the counter inserts, are fully tailored to their wearer’s needs. 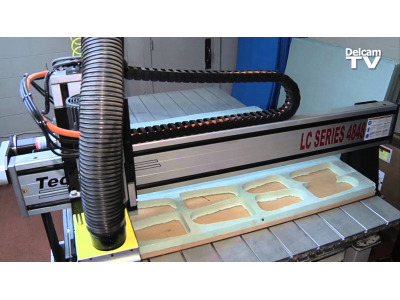 By using a combination of cutting edge technology and software, a custom orthotic can be fabricated to help alleviate pain, align the feet and increase the body’s overall performance. 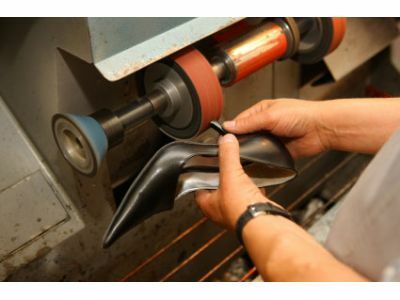 At Corey’s Bootery, we get a lot of questions about the advantages of custom orthotics over less expensive off the shelf options so, today, we’d like to take a look at a few of the major benefits of custom orthotics. 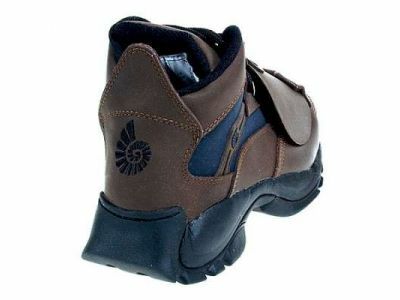 Choosing the best safety shoes for your job can be difficult. The ever increasing demands of the workplace combined with the breadth of options available in modern safety footwear can be overwhelming. With so many choices, how can you determine what’s best for you? 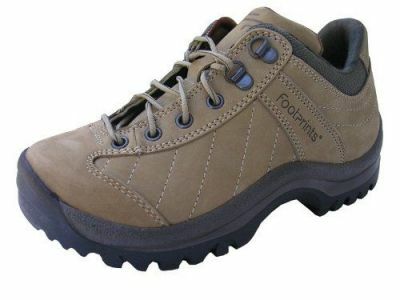 Do you need metatarsal protection? What is metatarsal protection, anyway? 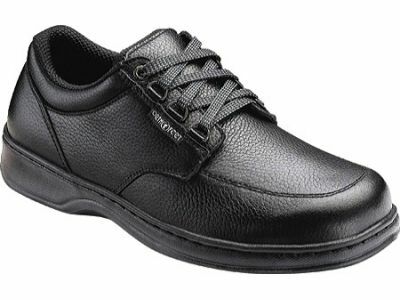 Today, we’re going to take discuss some of the features that modern safety shoes offer and, hopefully, help you make an informed decision. Owning a good pair of designer leather shoes is like a marriage. It starts off amazing: walks in the park, constant attention and loving, tender care. Over time, it’s easy to begin taking your shoes for granted. It’s easy to fall into bad habits and stop treating them with the respect they deserve. In short, it’s easy to give up on your shoes. Like any spouse, though, a good pair of leather shoes can last you a lifetime. Today, we’re going to give you a few tips that will help you extend – possibly even indefinitely – the life of your most beloved pair of shoes. Though it might have just snowed a couple days ago (ouch! ), spring and warmer weather is promised to be just around the corner. And synonymous with warm weather are flip-flops. But while they may be trendy and easy on the wallet, they aren’t doing your body any favors. With literally no support for your arches and very little cushioning for your heel, you’re better off going barefoot—if it weren’t for the potential of walking on glass or developing plantar warts.